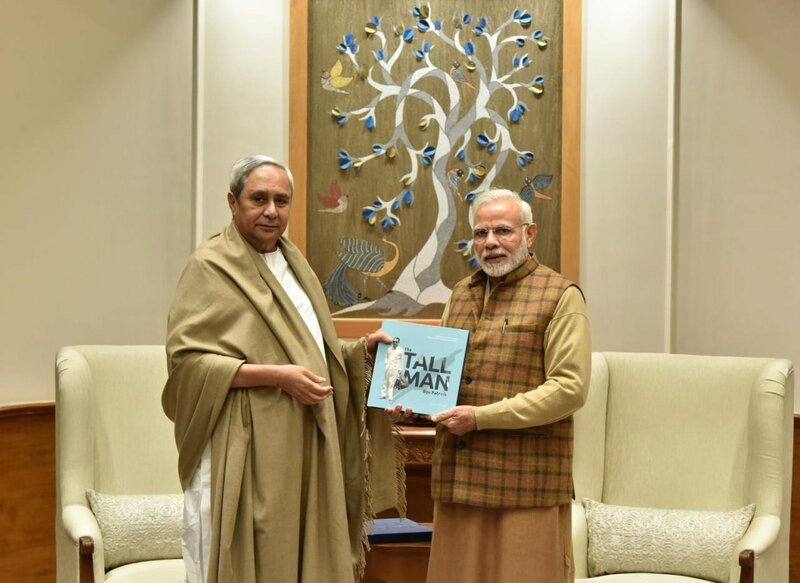 On the occasion of 103rd birth anniversary of late Biju Patnaik, Prime Minister Narendra Modi paid tribute to him saying he has impacted many lives positively. Born on this day in 1916, Biju Patnaik was a two-time Chief Minister of Odisha. ONI pays tribute to the beloved leader of Odisha. We acknowledge and take pride in his diligent service towards the society.